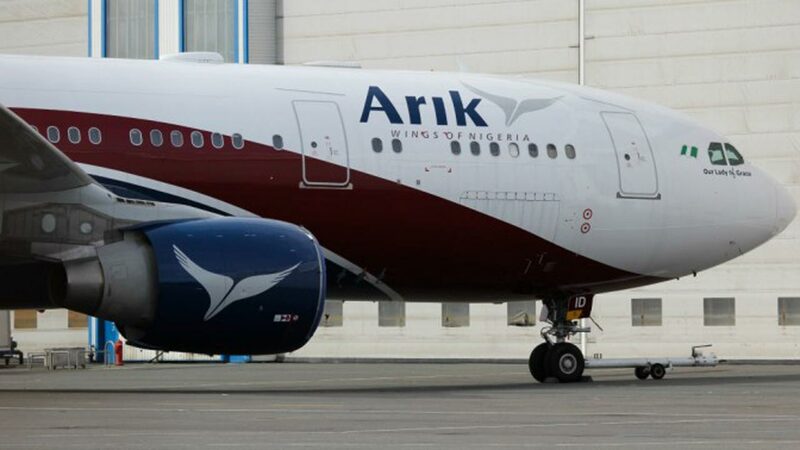 The fate of Arik Air as regards what to do with it has attracted mixed feelings among industry stakeholders.Industry experts though foresee a bleak future for the airlines, citing foreign investors’ loss of interest, the Asset Management Corporation of Nigeria (AMCON) that manages the carrier denies the claims, saying the carrier remains on the path of full recovery from distress. Recall that AMCON, a special purpose vehicle of the Federal Government for the recovery of debts, took over Arik Air in February 2017. The rationale was to save the airlines from imminent collapse, citing gross mismanagement by the owners and debt in excess of N300 billion. The Federal Government quickly injected the sum of N1 billion into its operations to stabilise the airlines. Besides paying salaries and meeting basic obligations, about nine out of 30 aircraft owned by Arik returned to operation, sustaining both local and regional operations. However, about two years since AMCON took over, stakeholders are concerned that the airline is still moribund, and it explains why the carrier is a hard sell to new investors.An inside source, who preferred anonymity, told The Guardian that improving the fortunes of the airlines had been difficult, “not for the fault of AMCON or the management team, but for the rot they met on ground. 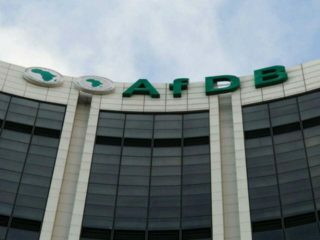 But others blamed AMCON for allegedly frustrating local investors bidding for the airlines’ asset, despite failing to woo foreign carriers like Ethiopia and Qatar Airways. Receiver Manager of Arik Air, Oluseye Opasanya (SAN), in a reaction, maintained that the efforts of AMCON and the receiver management had helped to stabilise the airlines, with its 2018 Earnings Before Interest, Tax, Depreciation and Amortisation (EBITDA) now in significant positive. 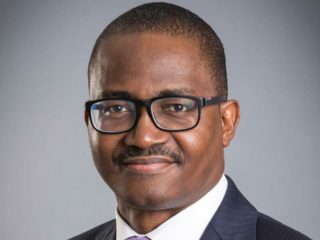 Opasanya said consequent upon measures taken post receivership, on-time performance (OTP), which had fallen abysmally to 19 per cent a month before AMCON’s intervention, climbed up steadily and currently averages 63.5 per cent. Also, flight cancellations, which were as high as 40 per cent as at January 2017, have been significantly reduced to less than four per cent. Average load factor is currently over 73 per cent whilst aircraft utilisation has also increased by about 50 per cent.“Following the impressive performance of Arik Air in Receivership, local and foreign investors are showing keen interest in the airline. 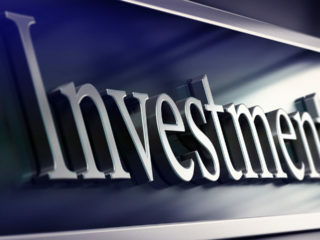 Past attempts to resolve the debt issue with legacy shareholders have been frustrated by their insincerity exemplified by the presentation of fake and bogus investment proposals (false financial backing), confirming the lack of corporate governance and diligence in their approach to business. He said such an airline could only be rescued if and only if the manager could recover, or make more than a net profit of N10 billion annually, and that can only be done in 30 years. Ojikutu reiterated the need to invite foreign technical investors to buy 35/40 per cent shares in the airline including that of Aero Contractors. Sell another 20 per cent to credible Nigeria private investors; 35 per cent to the Nigeria public through the stock market and 10 per cent for the Fed government and the 36 states governments. “There is no magic anyone can do with Arik in particular to rescue it from the debts without foreign technical investors. My study of Nigeria commercial airlines is that generally, they lack knowledge of how commercial aviation is being run.“Aero is the only private airline that has longer lifespan after the defunct Nigeria Airways. Have you asked yourself why? Because they, like the Nigeria Airways, were nurtured by foreign technical partners – the British. “When the British technical partners left Aero in 2010, I told some persons that the airline would not last three years, if it lasts two years. By 2012, the airline was gasping and got a government life support from the aviation intervention funds of 2012. Arik too got but was about four years old then,” Ojikutu said.